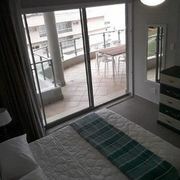 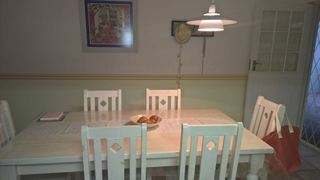 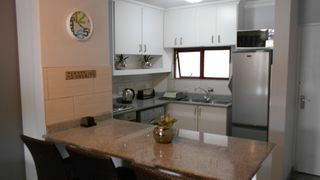 We were fortunate to book out of the busy season. 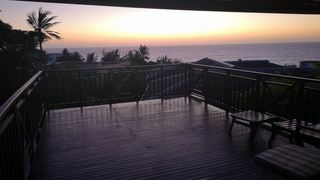 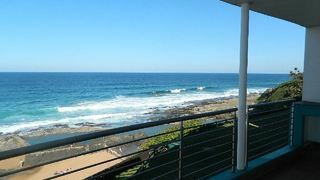 We are absolutely in love with Ballito!! 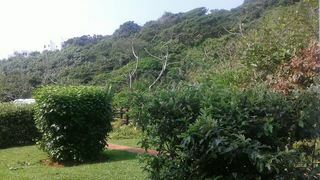 Had a wonderful stay! 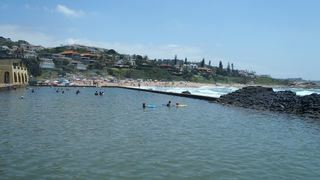 This was our 4th holiday in Ballito. 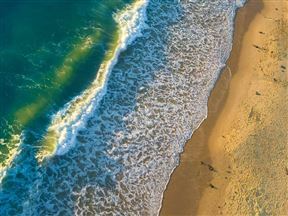 We just love the coast line, the board walk, the cleanliness, the water temperature, haha, and being able to bring our dogs. 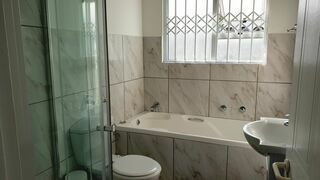 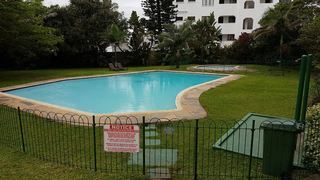 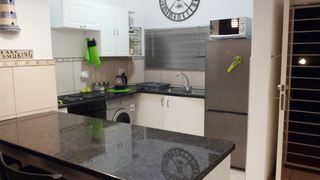 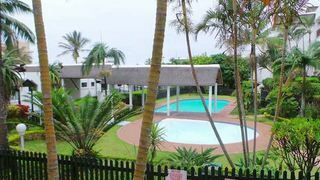 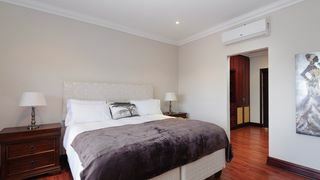 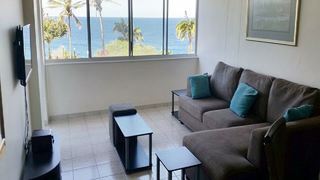 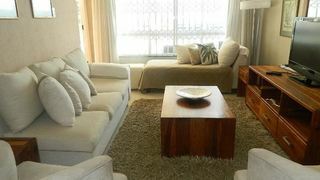 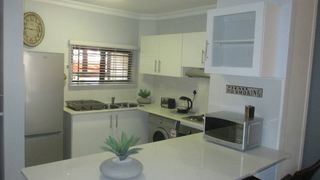 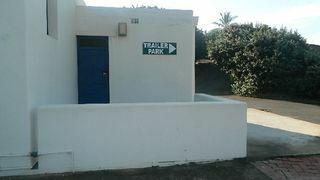 If you are looking for Ballito holiday accommodation , SafariNow has a selection of Self-catering, Bed and Breakfast, Guest House holiday accommodation in Ballito and surrounds. 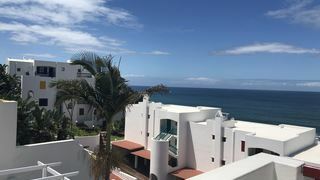 With 390 listings in Ballito, our handy Ballito map search and great low prices, it's easy to book the perfect holiday accommodation for your Ballito visit.